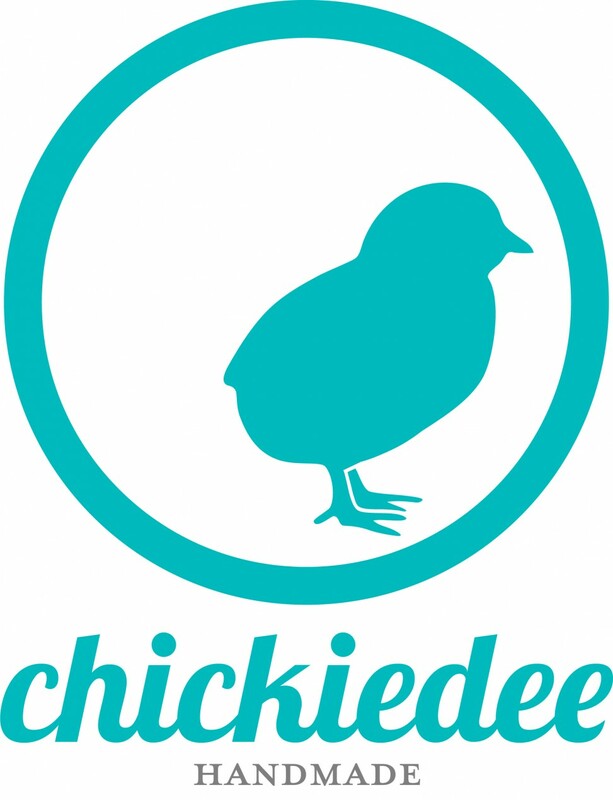 Chickiedee Handmade started out as Chickiedee Modern Apparel for Babies (geez that was a long time ago! ), and has since transformed over the years to make more than just baby clothing. I now make quilts, accessories and clothing for women, as well. For the logo, I wanted something clean and simple that would easily be scaled down to be embroidered on woven clothing labels. So, the lines had to clean and sharp. This mark looks great in black and white, as well!